Secondary school girls pass on their skills to 500 elementary school students. For participating in the program, we pay the tutors’ tuition and uniform costs for the year, helping them to continue their studies. This program is a component of the CAUSE Kids child sponsorship program. The Peer Literacy Program has been designed to train older school girls to be leaders in their community while enhancing their own education and that of primary-school students. The program goals are to give intensive peer literacy training to 60 secondary school girls in the areas of phonics and basic reading skills. After six weeks of training by a Literacy Coordinator, they will be able to pass on their newly learned skills to over 2000 elementary school students. As a reward for participating in the program, we will pay the peer literacy tutors tuition and uniform costs for the school year, which will encourage them to continue their studies. Beyond the actual joy of learning and teaching, the peer literacy tutors will develop confidence and leadership skills and serve as valuable role models to the younger pupils. According to the UNDP Human Development Index, Sierra Leone is rated as one of the most disadvantage countries in the world. During the years 1992 to 2002, the country suffered horrific civil conflict from which it is still recovering. Along with the destruction of crucial infrastructure, Sierra Leone’s education system was devastated with the deaths of teachers, destruction of schools and the loss of administration support. Consequently, students are leaving school with very low literacy ability which seriously affects future learning within and outside of formal education. CAUSE Canada’s Peer Literacy Program is meeting this challenge by partnering with specific schools and communities to ensure that their children have a quality education. In this innovative program 60 Secondary School girls will be study under a full time Literacy Coordinator to enhance their basic reading skills and learn leadership skills. This will be accomplished in 5 six-week tutoring sessions using the phonic method of teaching literacy during one calendar year (or one school year). The students will graduate as peer literacy tutors and will be qualified to teach primary school students how to read. During the school year, the young pupils will attend 6 weeks of after-school literacy instruction. 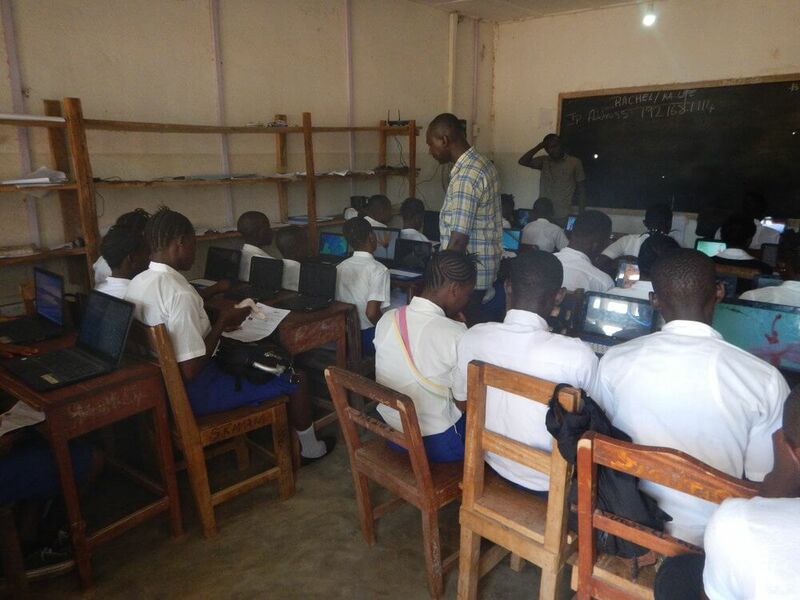 The Peer Literacy Program will enhance other educational programming that CAUSE Kids is undertaking in the schools of Sierra Leone, including teacher training and lesson-planning. 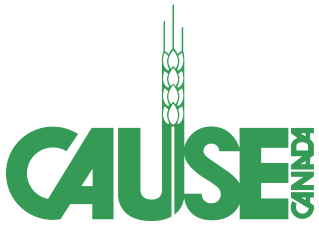 The CAUSE Kids program currently supports several schools by providing uniforms and shoes, a nutrition program, teacher stipends, classroom supplies and a garden program. 60 Secondary School students trained by Literacy Coordinator to be peer literacy tutors. Tuition paid, uniforms, shoes and computer classes provided for peer literacy tutors. Classroom supplies to support the reading program provided to peer literacy tutors. Over 2000 Primary School students learn phonics and reading skills from peer literacy tutors. Increased literacy skills and confidence for Primary School students. Higher number of students continuing their education.